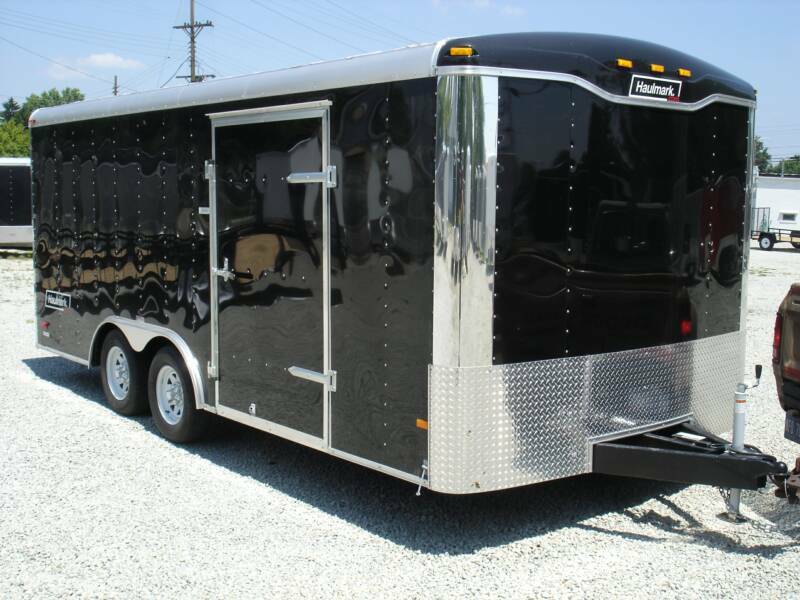 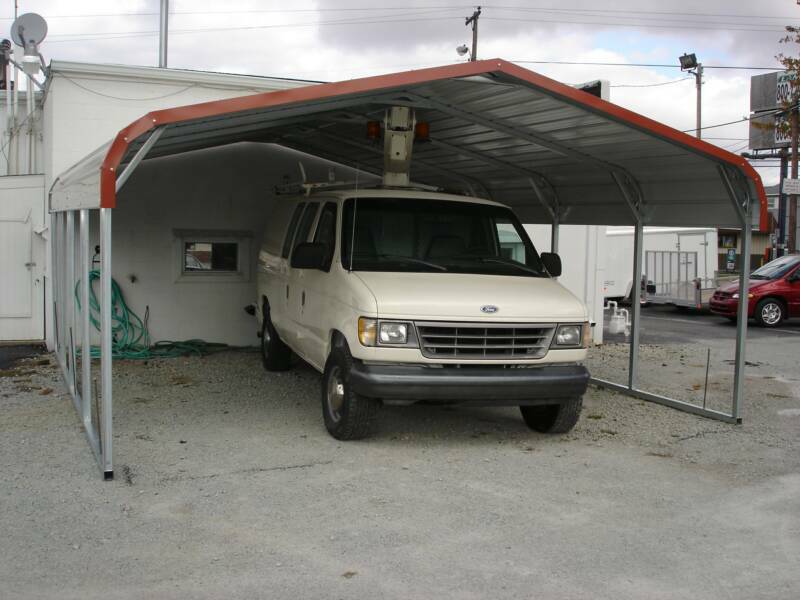 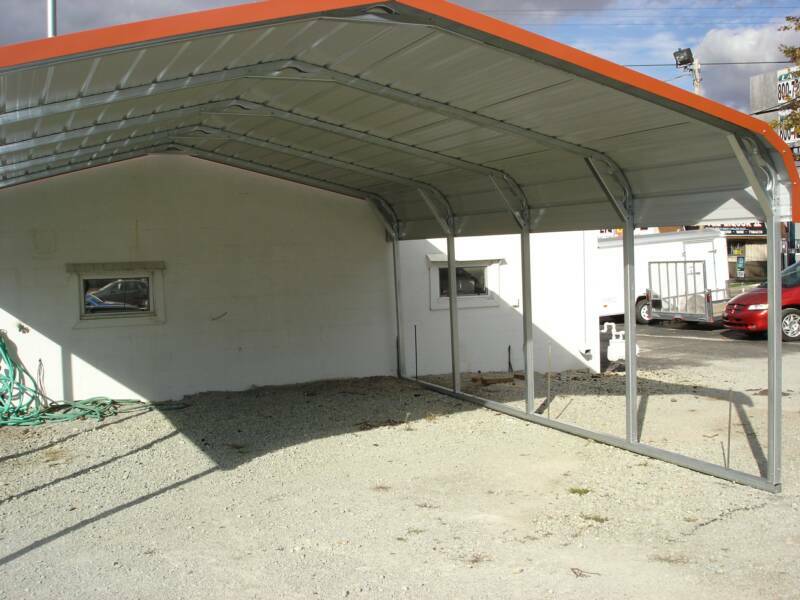 * Sidewalls standard 5 feet , but are available up to 12 feet. 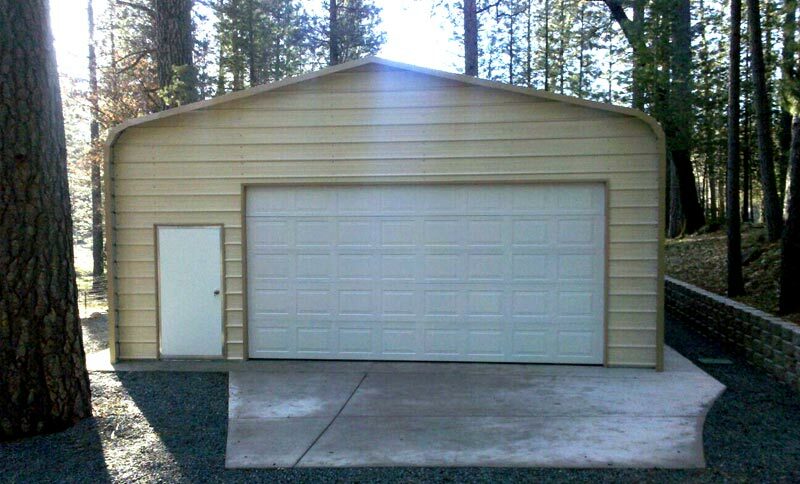 NOTE: We recommend adding one extra foot in height for future garage. 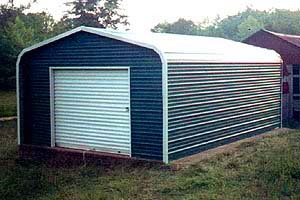 * Base is always 1 foot less than roof size. 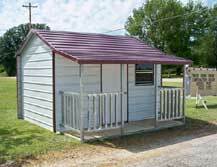 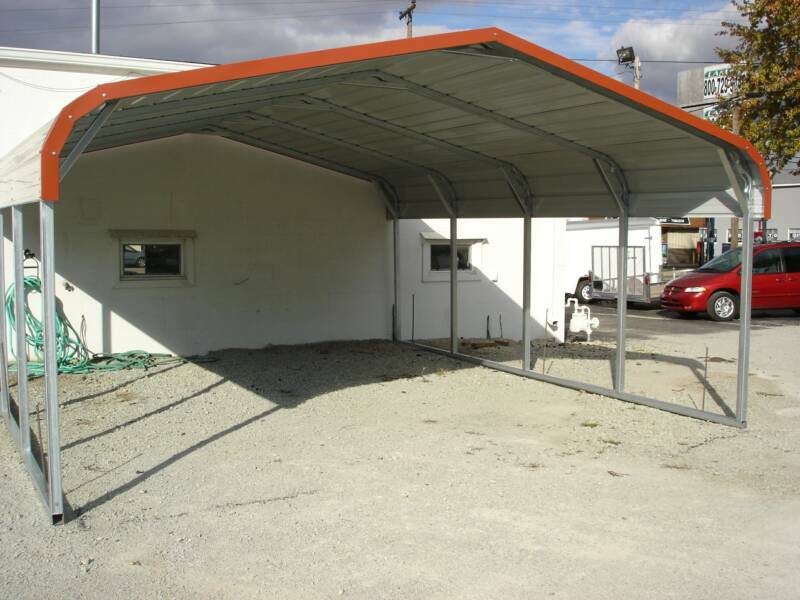 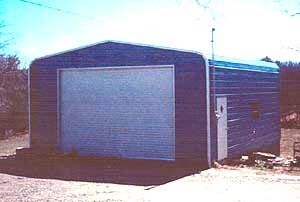 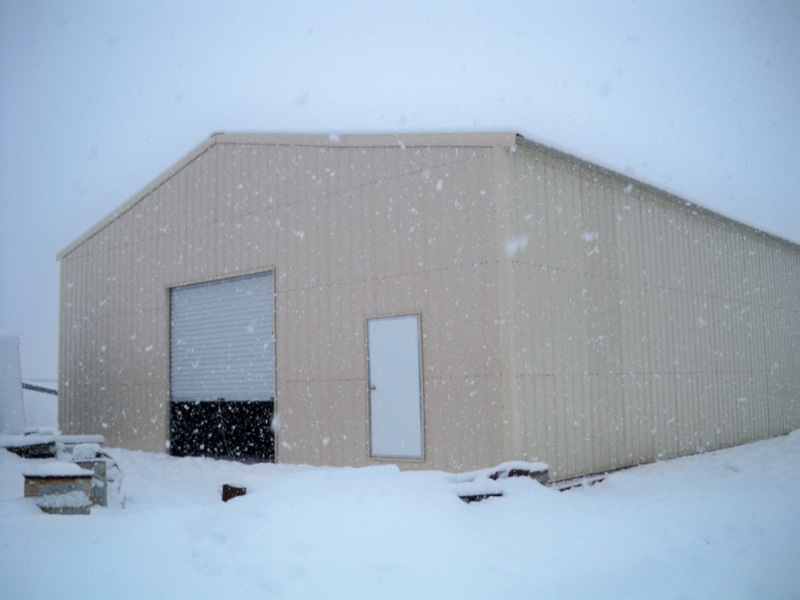 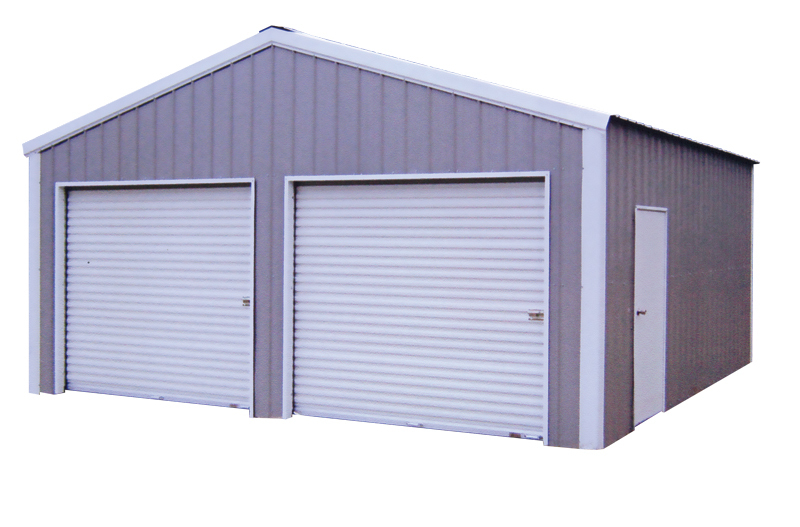 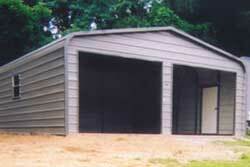 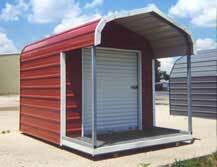 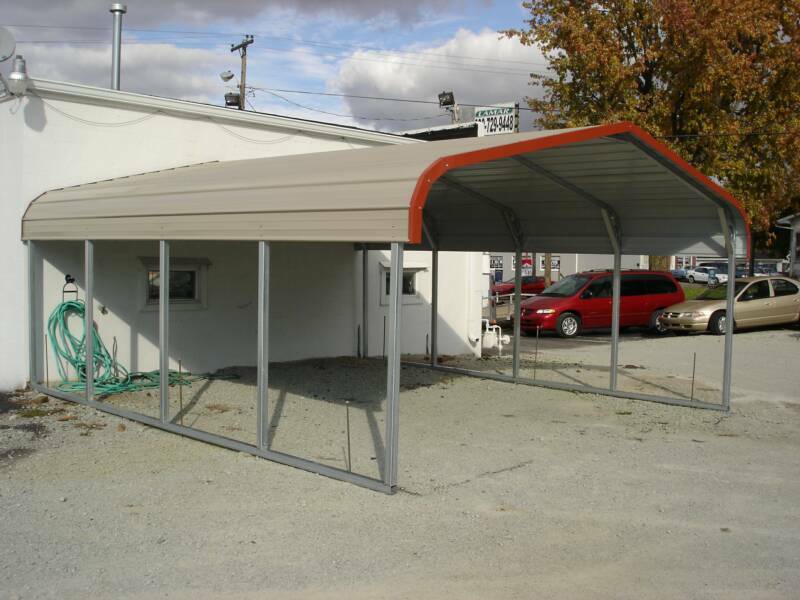 Example: Standard Size Building - 18' x 21' x 5'. 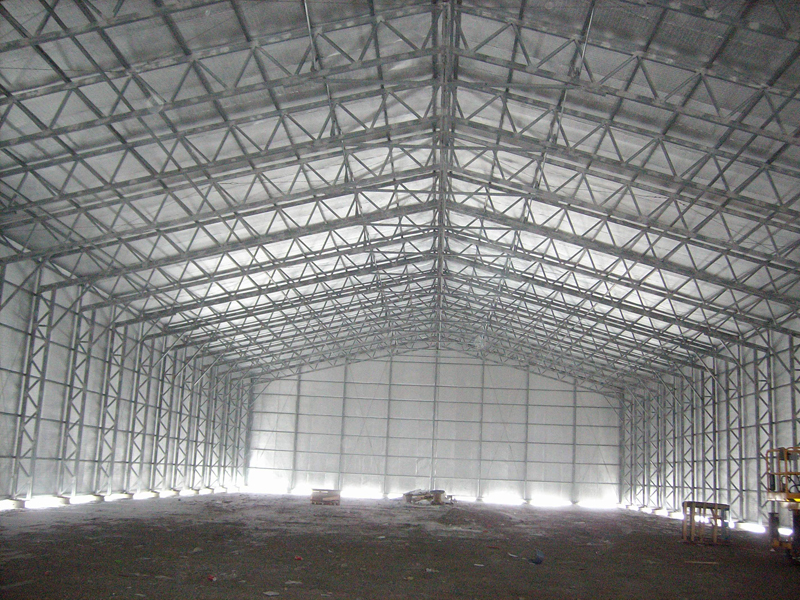 Frame would then be 18' x 20'. 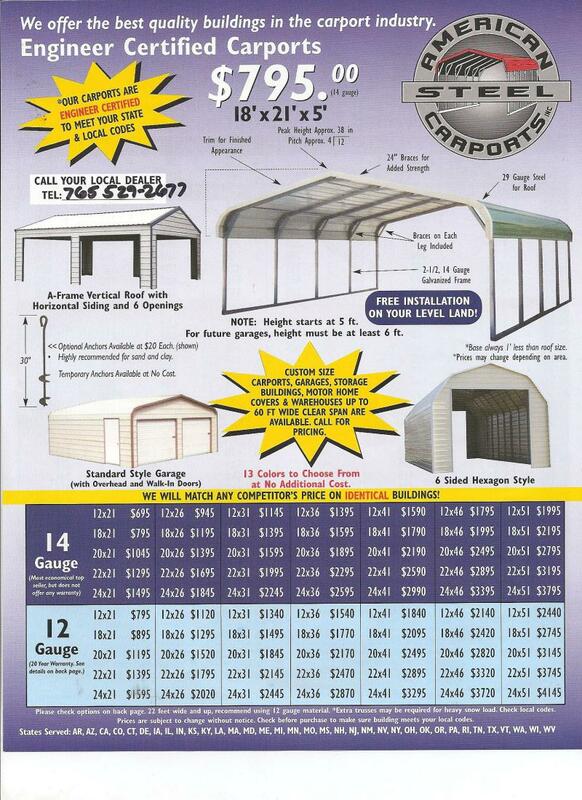 Great for Old Cars, Farm Tractors, Boats. 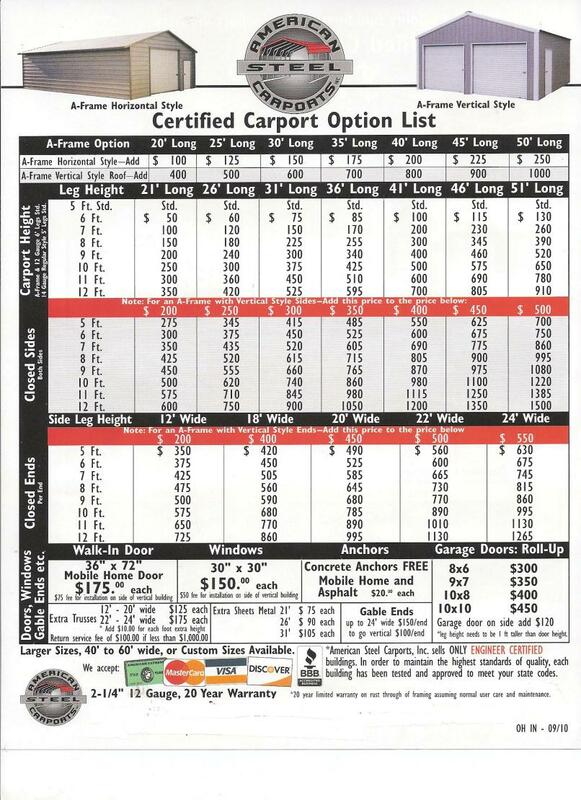 With 1' of extra height as shown.$60 extra $845. 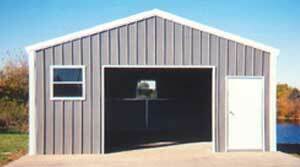 Color above is Clay with Barn Red Trim.